When will be The Best Times next episode air date? Is The Best Times renewed or cancelled? Where to countdown The Best Times air dates? Is The Best Times worth watching? John F. Kennedy High School was the setting for The Best Times, a drama about the trials of growing up and for the adults, growing older. It centered around divorcee Joanne Braithwaite and her daughter Mia who had just started the same school where her mother taught English. Joanne soon fell in love with one of the science teachers, Dan Bragen. Mia soon became friends with Giselle and they both worked at the Potato Palace.  EpisoDate.com is your TV show guide to Countdown The Best Times Episode Air Dates and to stay in touch with The Best Times next episode Air Date and your others favorite TV Shows. Add the shows you like to a "Watchlist" and let the site take it from there.